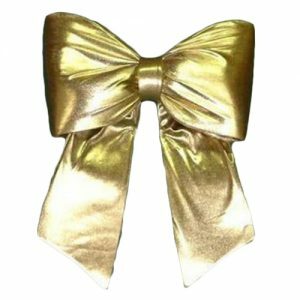 The only bows on the market which are really all weather bows and will not shrink, sag or deform, no matter what Mother Nature brings. 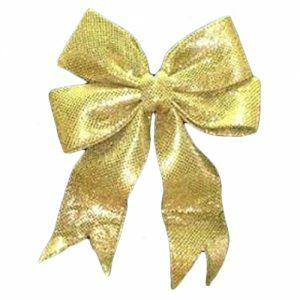 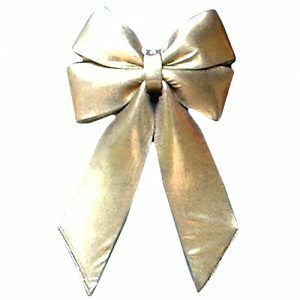 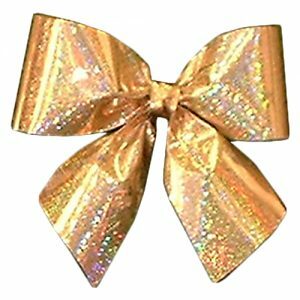 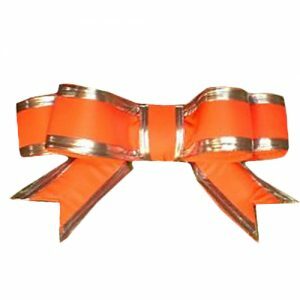 With sizes from 30cm right up to 2.5m, these bows can be supplied in virtually any colour but look amazing in Christmas red or a festive gold. 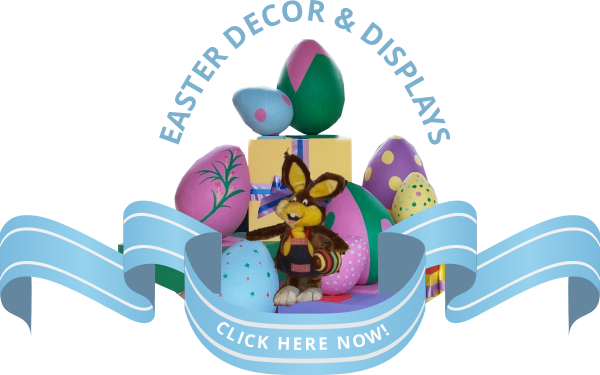 These can be used on your outside door or gate, above an entrance or even on a Christmas gift car. 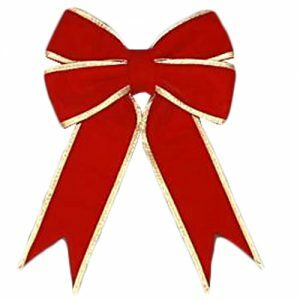 For smaller Christmas decorations, we supply ribbons or ribbon bows in sizes from 10cm up to 24cm.